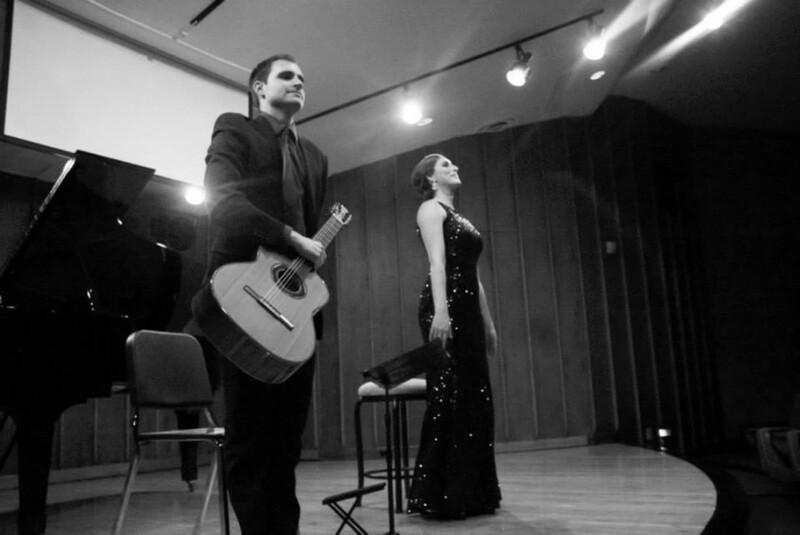 Professional classical guitarist and guitar instructor at Arizona State University performing for events in the greater Phoenix area, including weddings, business events, and church services. All equipment provided and requests are always welcome. Bachelor of Music: Guitar Performance - 2009, Master of Music: Guitar Performance - 2011, Doctorate of Musical Arts - 2014. Brendan is a superb artist and a professional who takes pride in his work and customer service. Many of our guests approached him about future engagements. He is our first choice for our next event. Brendan helped set the wonderful mood at our recent alumni appreciation event. Brendan is personable, professional, and fun. I highly recommend him and will definitely request again for future events! Brendan Lake was a true professional! He arrived in plenty of time to set up, he played for us during the ceremony and again at the cocktail hour. His music was beautiful and he adapted his style to the songs that I preferred. I never had to worry about this aspect of our wedding as it couldn't have been more perfect! Brendan was well-dressed, professional and played terrifically. I HIGHLY recommend Brendan Lake!! 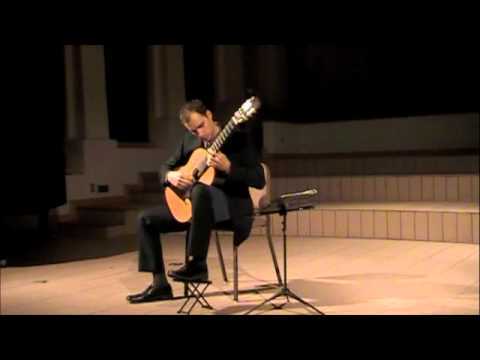 I am a classical guitarist who performs for weddings, social events, company functions, parties, and any other event where acoustic/classical guitar is desired. 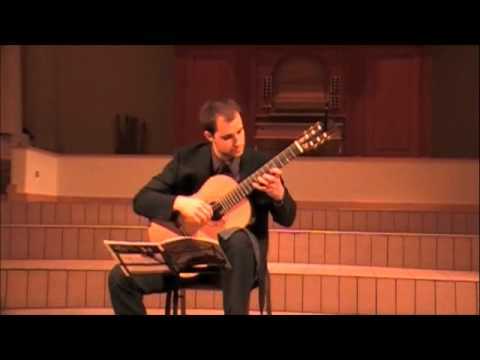 I've been playing and performing for 13 years, and am currently a doctoral student at Arizona State studying Classical Guitar Performance. I also have a Bachelor's and a Master's degree from Arizona State in Classical Guitar Performance, and from 2011 to early 2013, I was a guitar instructor at the University of Minnesota. I can provide all of my own high-end equipment and I'm more than happy to arrange music if special songs are requested. I play in the genres of Classical, Spanish, Tango, Contemporary, and various others, and I've performed on Good Morning Arizona and in several venues here in the U.S. as well as in Canada and Spain. For outdoor venues without access to electricity, I provide a silent generator to run any necessary sound equipment. In most cases, if you need to borrow a microphone set-up for any reason, including wedding officiants or speeches, I'm happy to do so free of charge with advanced notice. For more information, please visit my website. I absolutely guarantee you'll be satisfied with my performance. Recently, I performed for a wedding, and the groom thanked me in his toast, and later offered to be a reference for me. He also wrote an email after the wedding, stating, "Thanks so much for playing at our wedding and reception. We received so many compliments on your music and it created the perfect atmosphere for the evening." Please refer to my testimonial page for more references. And many more, plus I'll be happy to accommodate any requests you have.